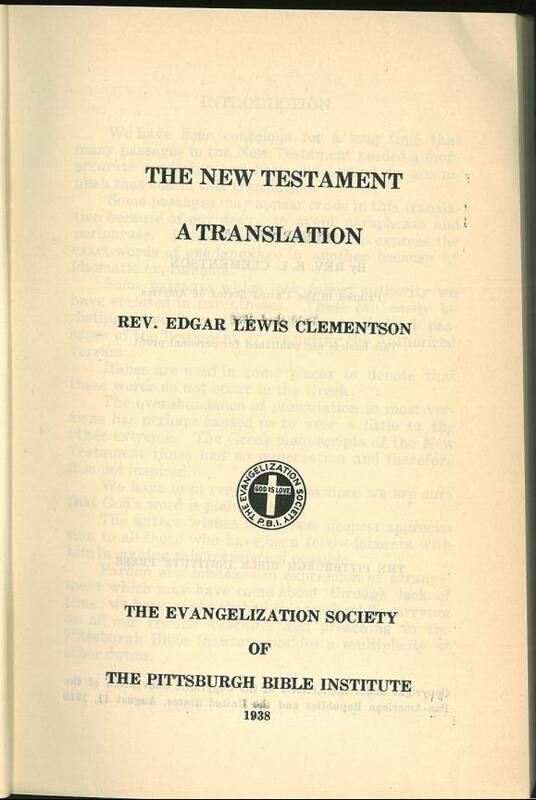 Edgar Lewis Clementson (1880-1959) studied at the Pittsburgh Bible Institute and was sent by the Institute as a missionary to China from 1910 to 1913. Upon his return, he served as assistant to the president of the Pittsburgh Bible Institute and succeeded him as president in 1945. He was proficient in both Hebrew and Greek. 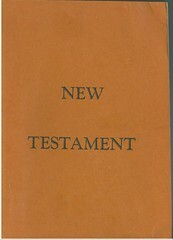 His translation of the New Testament was published in paperback only in 1938 with a statement forbidding it being sold for profit. 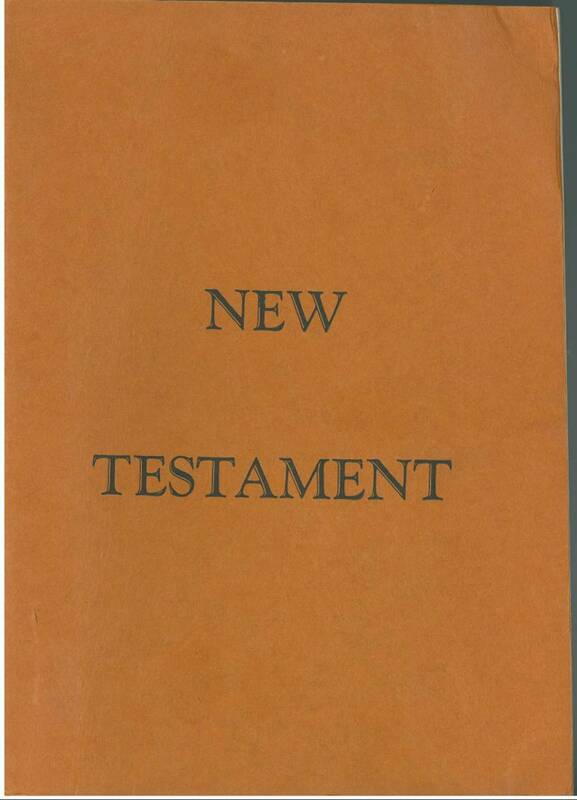 His translation stays close to the King James Version and attempts to avoid both “paraphrase and periphrase. 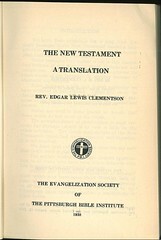 Click here for sample verses from the version by Edgar Lewis Clementson. Description: Softcover, 182 mm, p. , 628. References: Chamberlin 577-4 Herbert 2270, Hills 2368, Taliaferro CN00300, Taliaferro-EELBV 7870.